The posters tell incredible stories of large and small peacemaking efforts. Martin Luther King Jr. speaking in Washington, D.C., in 1963. The fall of the Berlin Wall in November 1989. Olympians from North and South Korea marching together in the “Parade of Nations” at the 2000 Summer Olympics. Three memorable glimpses of peace, reconciliation, democracy, justice—unforgettable experiences for those who lived them in the moment will now remain visibly unforgettable for all. They are just three of 125 historic events and people from a century’s worth of photographs on display now in the General Osorio metro station in Rio de Janeiro, Brazil. 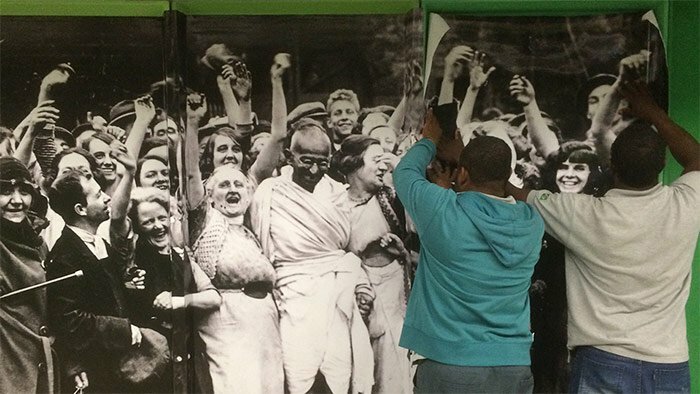 The exhibit, known as “Making Peace” includes stunning historic photographs, accompanied by multi-lingual descriptions of the events on large-format posters. Its timing during the 2016 Summer Olympics couldn’t have been more appropriate. The posters tell the stories of large and small peacemaking efforts toward conflict resolution, nonviolence, social justice, human rights, and sustainability—the five essential elements of peace, according to the International Peace Bureau, the exhibit’s sponsor. In every city, what brings the arresting images to life—and in nearly life-size format—is the HP Latex printer, and support from HP printing partners. 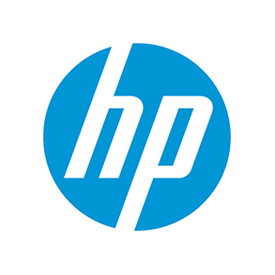 In Rio, HP print service provider, Geka, relied on its HP Latex 360 printer. The posters were printed on recycled paper with environmentally friendly, water-based HP inks. With HP Latex technology, the prints emerged completely dry for immediate lamination and same-day delivery to their venue. Local HP personnel worked closely with Geka, Metro Rio, and professional photographer and International Peace Bureau member Ashley Woods to get the posters mounted by August 1. The location of the posters made it even more visible to everyone in Rio. The Rio exhibit is the first location the exhibit has ever been on display in a metro station. 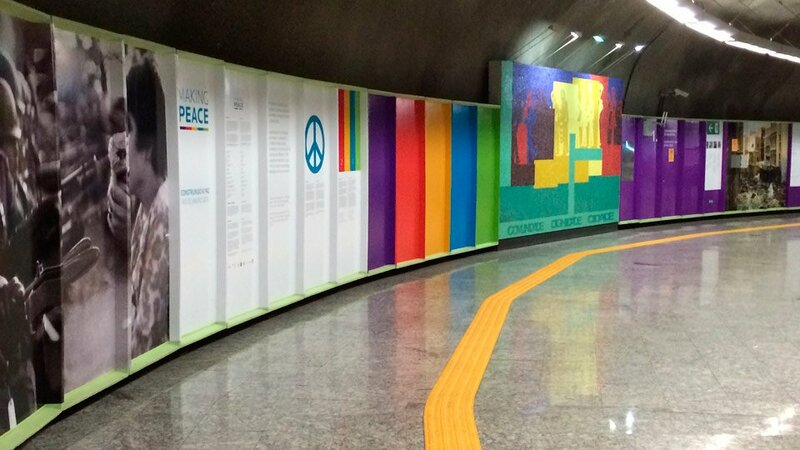 Now, through International Day of Peace, September 21, Rio metro riders can view the photographs. HP has been a sponsor of “Making Peace” since its 2010 debut in Geneva, Switzerland. After Rio, the exhibit will tour nine more cities, from Bogota to Toronto before the exhibit’s closing finale in Manchester, England, in 2018.